Are you desired of having a wonderful trip with your families or friends in your own car? If yes, an accurate GPS navigation system is essential for you to get to your desired destinations without getting lost. If your factory radio cannot support GPS function, or the GPS function is not powerful enough, then it is a great idea for you to replace your factory radio with an advanced aftermarket car radio with comprehensive features. Here I’d like to introduce a step-by-step 2006 2007 2008 2009 2010-2011 OPEL Corsa car radio installation guide from Seicane to you. 2. 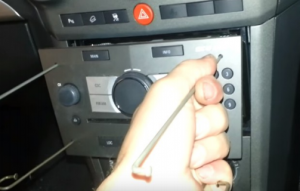 Put four removal sticks into four holes of the original car radio. 3. 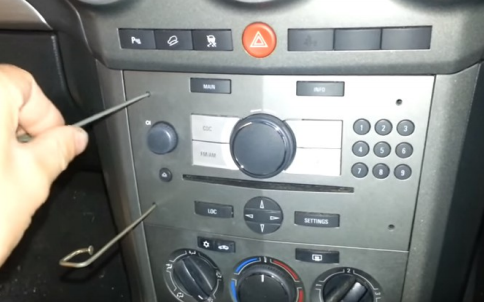 Take the original car radio out of the dashboard by pulling the removal sticks. 4. Disconnect the connectors at the back of the original radio. 9. Put the new Seicane stereo into the dash. That’s all about how to remove and install a 2006 2007 2008 2009 2010-2011 OPEL Corsa car radio. Have you already make clear every detailed installation step? If not, you can contact your dealer or turn to a professional for help. Or you can ask someone experienced to help you alongside. 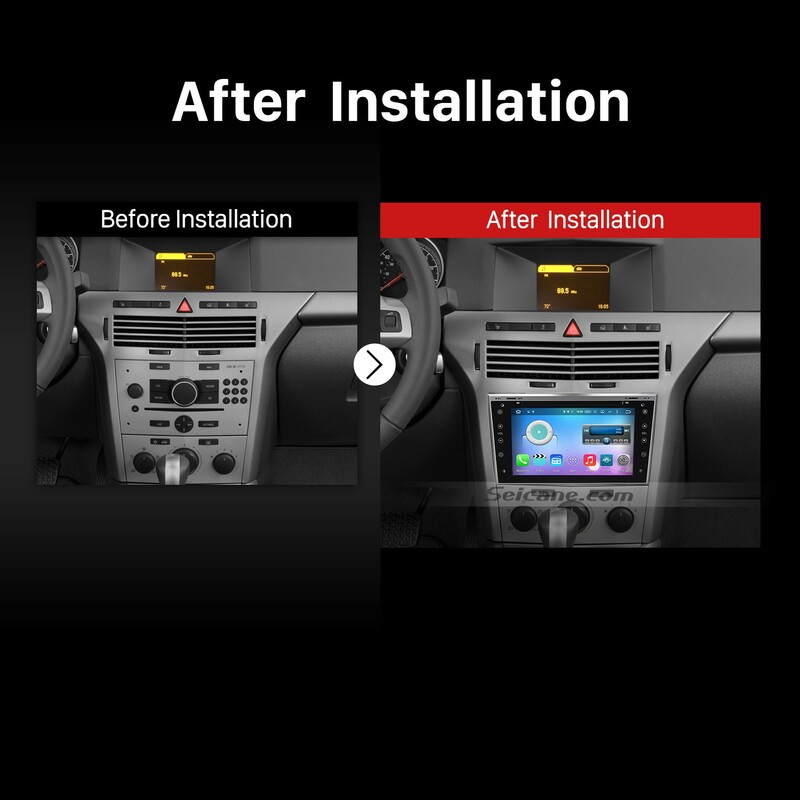 For avoiding damage to either your car radio or your car, you can directly go to a car radio upgrade center and arrange a professional technician to help you install the new car radio. This car radio runs on the advanced Android 6.0 operation system and a powerful 8-core 1.5 GHz RK-PX5 A53 processor to enhance its capacities, configuration and performance. With the help of the worldwide real-time GPS navigation function, you can get access to a lot of features, including current location, speed, mileage, landmark building display, 3D street view, destination search and turn-by-turn voice directions. By taking advantage of these features, you can accurately find the right way to reach your destinations. And with dual zone function, while navigating, you can listen to your favorite music. 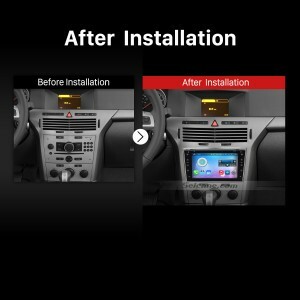 Besides, by linking your Bluetooth-enabled mobile phone with this car radio through wireless Bluetooth connection, both Bluetooth hands-free calls and streaming music are available for you to have a convenient and relaxing driving experience. 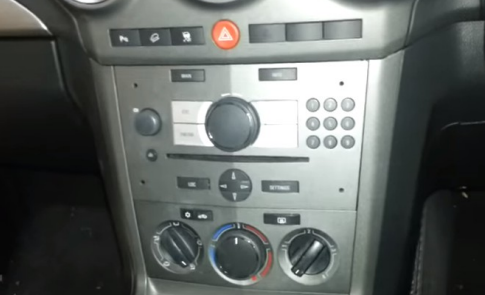 Don’t forget to add this car radio to your shopping cart if you like it. Good luck to you!